Viknesh Vijayenthiran July 6, 2018 Comment Now! 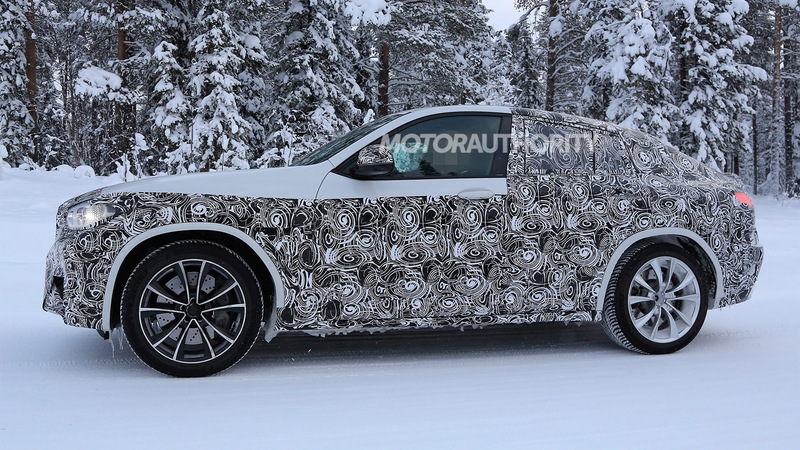 Behold the latest spy shots and video of the first-ever BMW X4 M.
Yes, the folks at the M division are bowing to demand pressures for more SUVs and will add the new X4 M as well as a new X3 M to join the existing X5 M and X6 M.
This way the M division will have direct rivals for Mercedes-AMG's GLC63 and GLC63 Coupe duo in the small SUV segment. 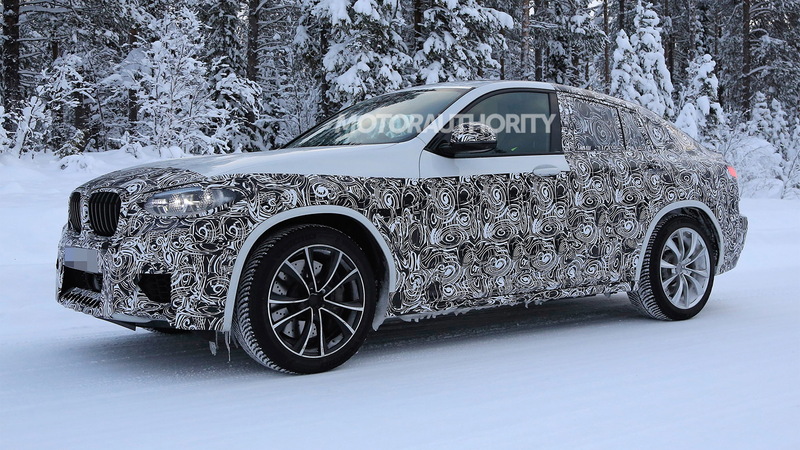 Just note that the X4 M is based on a second-generation X4 that BMW introduced this year. 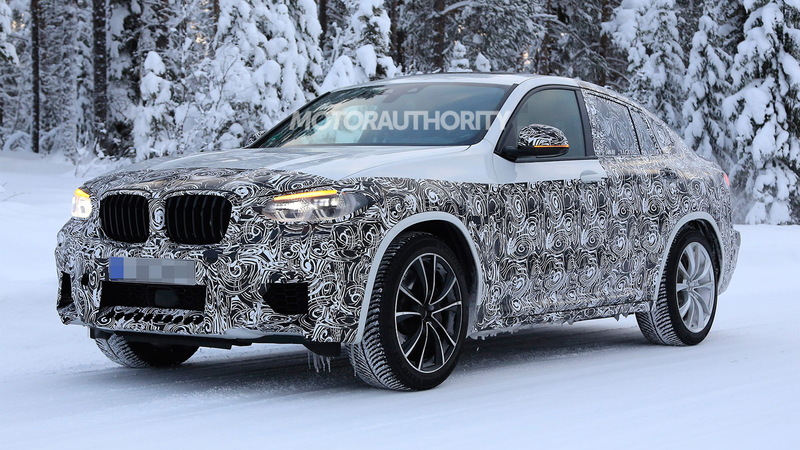 The first X4 was only introduced for 2015, but since the X3 on which it is based has already been redesigned the X4 needed to be redesigned too. Underpinning the new X4 as well as this X4 M variant is a modular platform known as CLAR. The platform debuted in the 2016 7-Series and brings to the table lightweight construction and compatibility with alternative powertrains. Under the hood of the M version should be a 3.0-liter turbocharged inline-6, either borrowed from the M2 or the M3/M4. 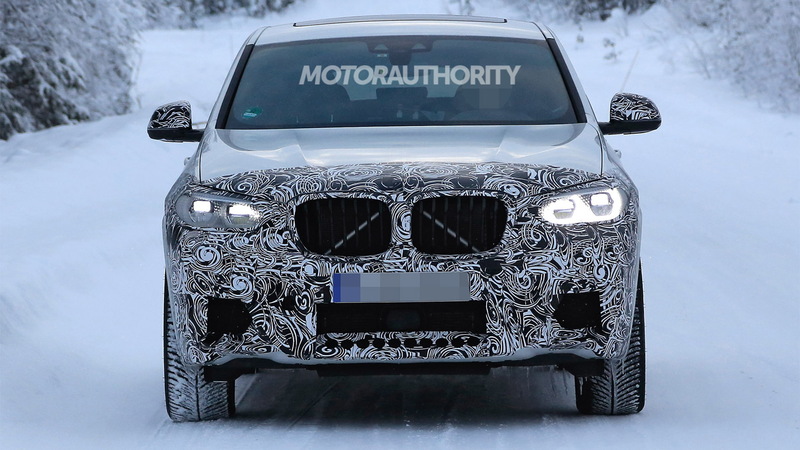 The latter is more likely, meaning output in the X4 M should be well over 400 horsepower. Something close to the 450 mark is likely. The transmission will be an eight-speed automatic and drive will be to all four wheels via a rear-biased all-wheel-drive system. The M division also offers enthusiasts a tamer M Performance offering. This one is badged an X4 M40i and runs the same 355-hp 3.0-liter turbocharged inline-6 fitted to the X3 M40i. 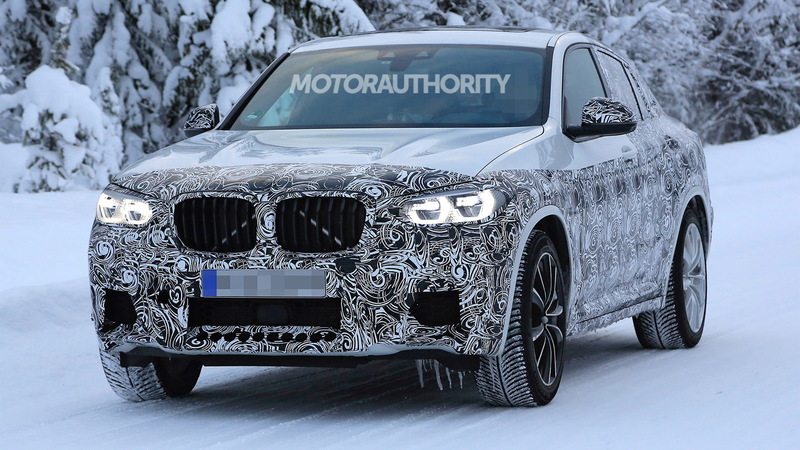 As for the X4 M, it is expected to debut late this year or early next.